Home > News > Finish! Golden Weeeeeeek!!! 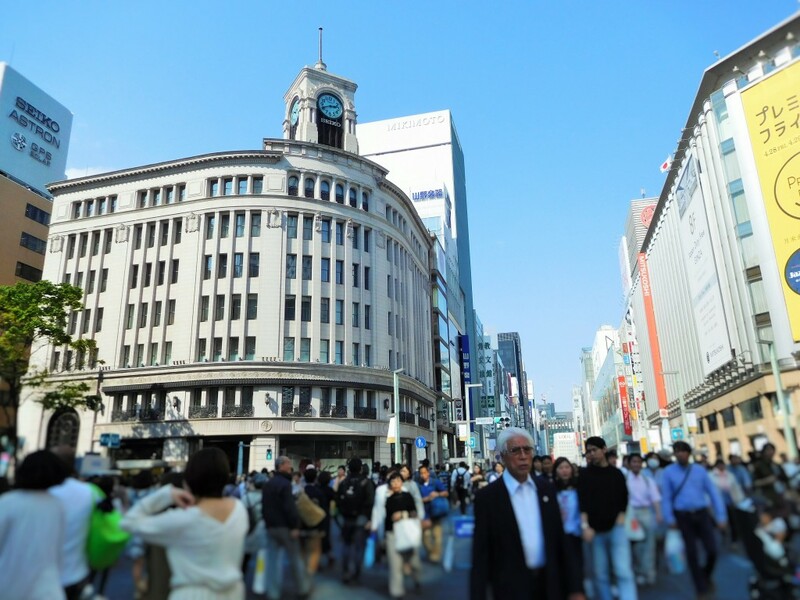 So many people at Ginza 4 !!! 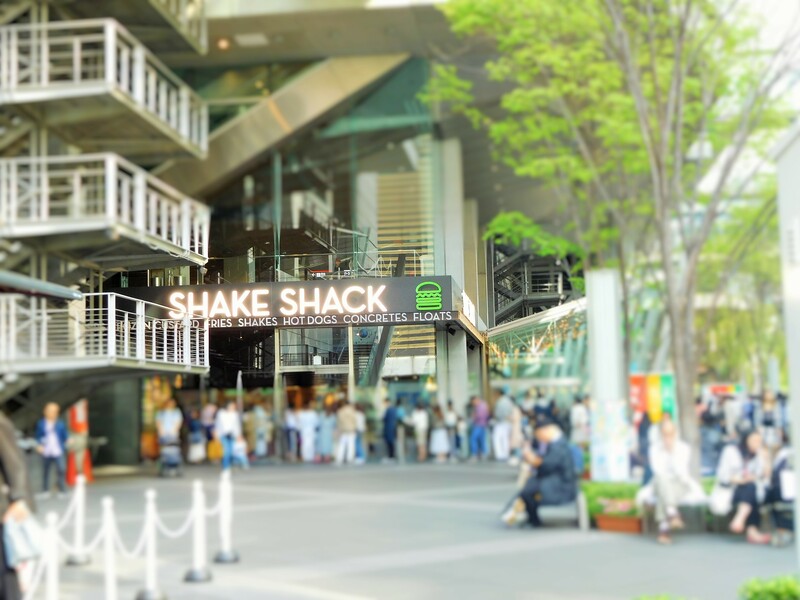 “Shake Shack” has loooooong line :o !!! Around Nezu Shrine was super crowd!! Because “Beautiful Azelea Festival” was held in Nezu Shrine. 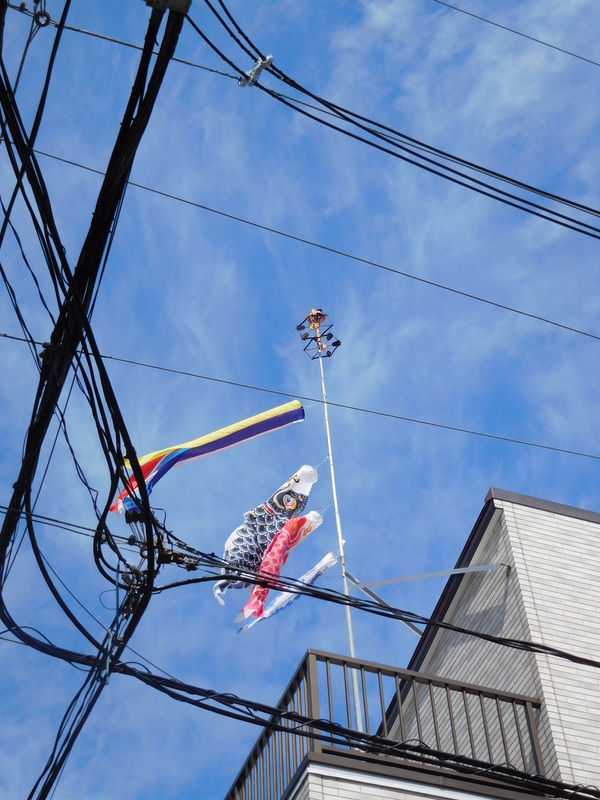 May 5th is Kids Day, many houses that have boys displayed this “Koinobori” to pray good health and happiness. Today and Tomorrow, “Kanda Festival” has been held. 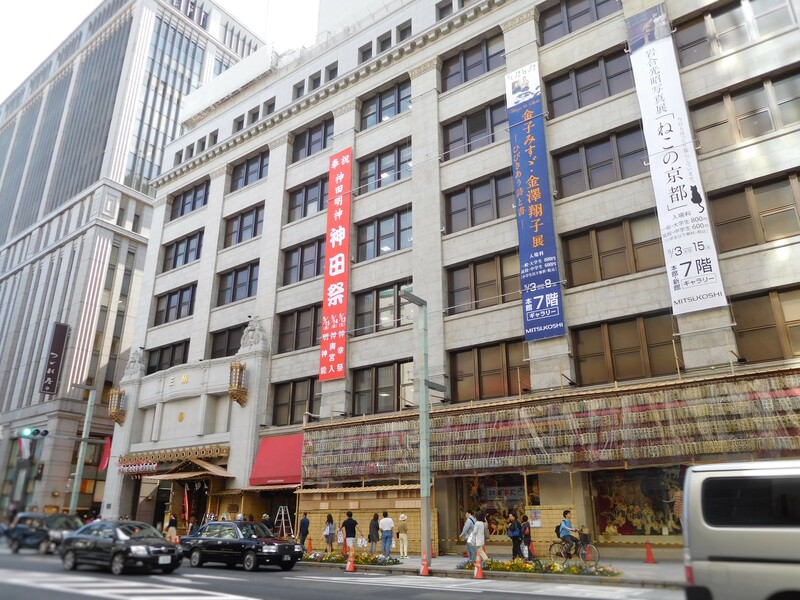 Nihonbashi Mitsukoshi Department store is preparing for the festival.